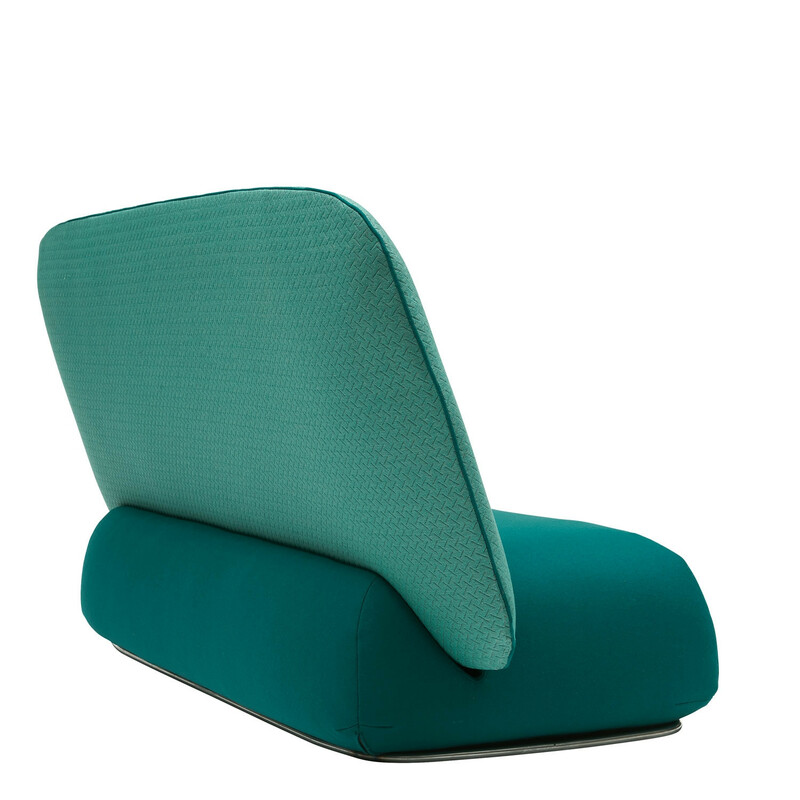 The Halo Seating system comes from the idea of mixing and matching different backrest elements to create a variety of seating configurations, ranging from a single seat easychair, a public seating system, and a three-seat sofa that works well in different environments. 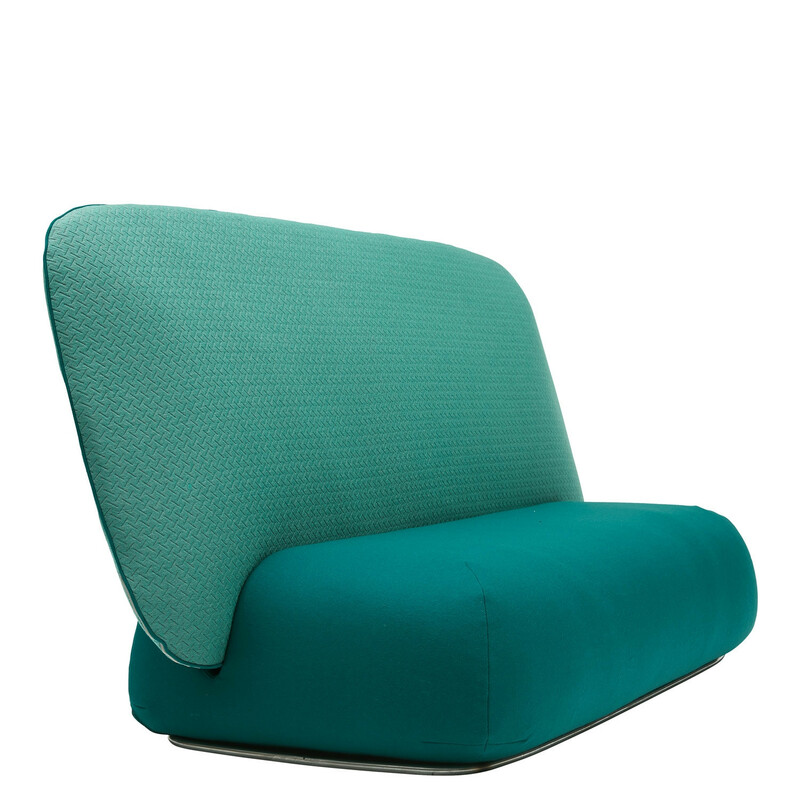 The Halo seating is characterised by a very large backrest that can provide additional comfort, but also provides increased privacy and improves acoustics without the need to close oneself in. 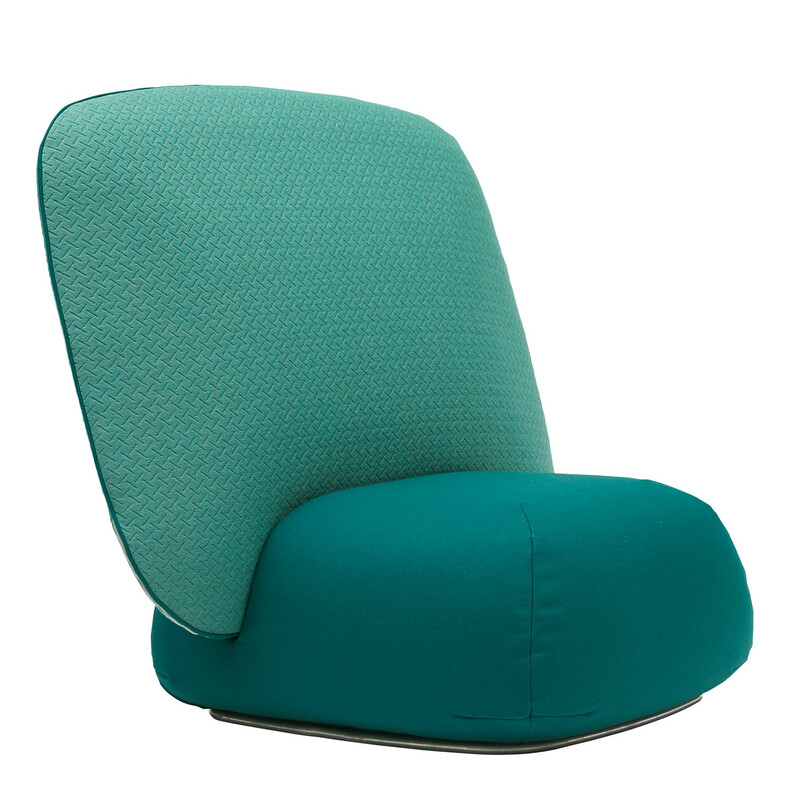 The system is called ‘HALO’ because the backrest/headrest is reminiscent of a saint’s halo. 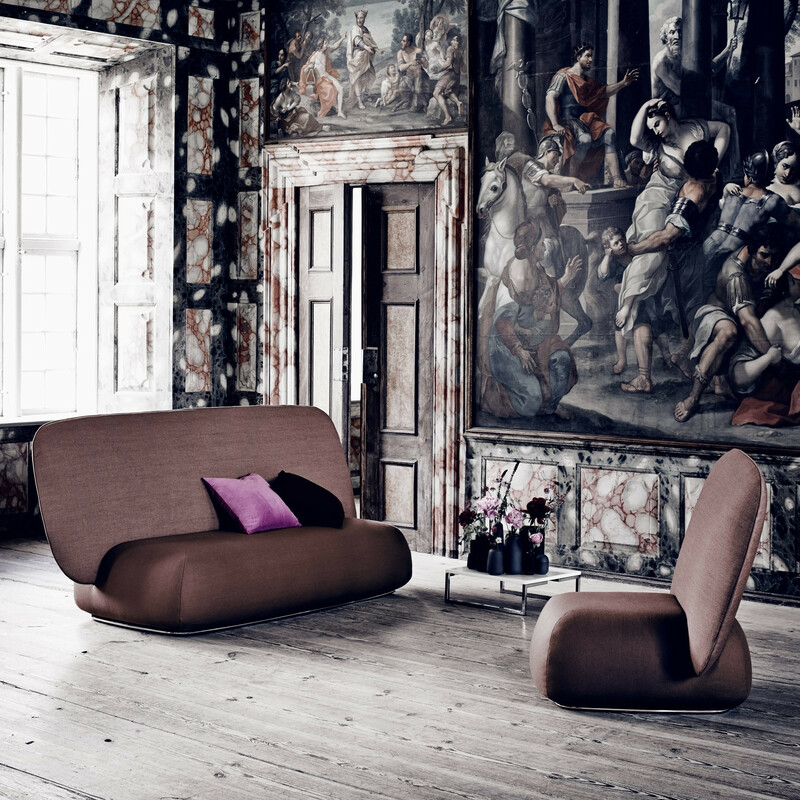 See more furniture from SoftLine furniture. 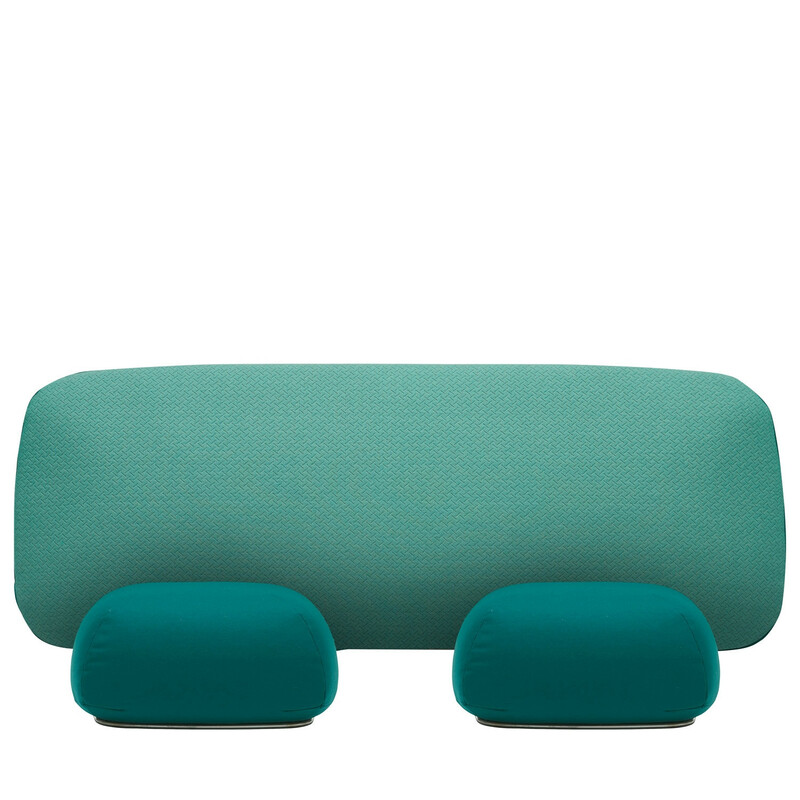 You are requesting a price for the "Halo Seating"
To create a new project and add "Halo Seating" to it please click the button below. 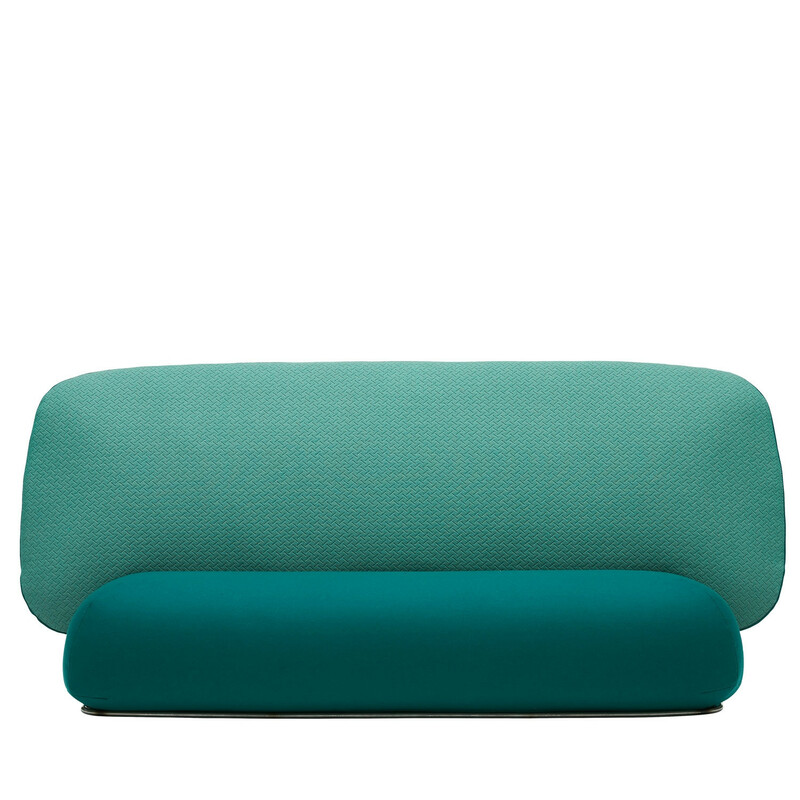 To add "Halo Seating" to an existing project please select below.